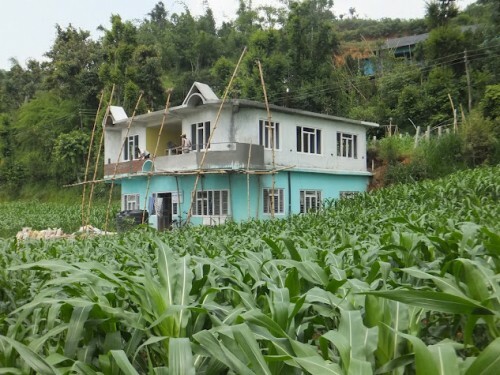 Hope Centre Board has bought a small extra piece of land (5x13m) from Mr.Thapa, directly in front of the centre to provide a garden, play area and to prevent getting built out in the future when more land will be sold for houses. This purchase was made possible by the generosity of sponsors. Main sponsor was Meg Peterson from Bundeena Australia, but was also sponsored by Kathy Light, MEND, Dan Bdr Sir, Moti sir and Om sir.